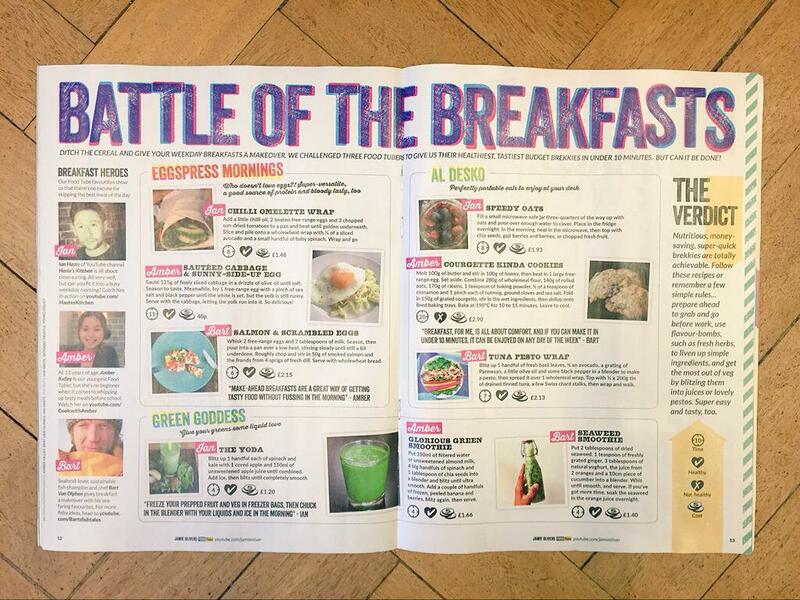 How did I do in Battle of the Breakfasts? Time Out London hosted a “Battle of the Breakfasts” in their magazine a few weeks ago, and I finally got my hands on these pages! How did I do? Well…I did well on some, but my zucchini cookies didn’t do so well. 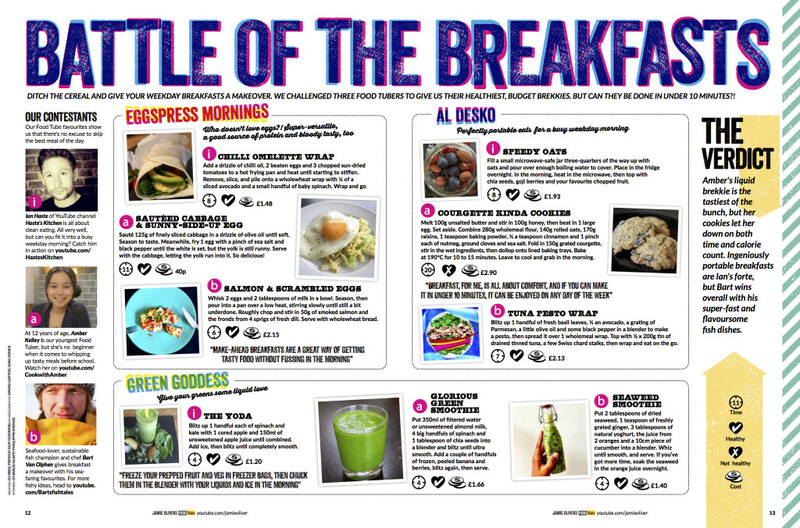 So, I didn’t win, but check out all of these great quick breakfast ideas!